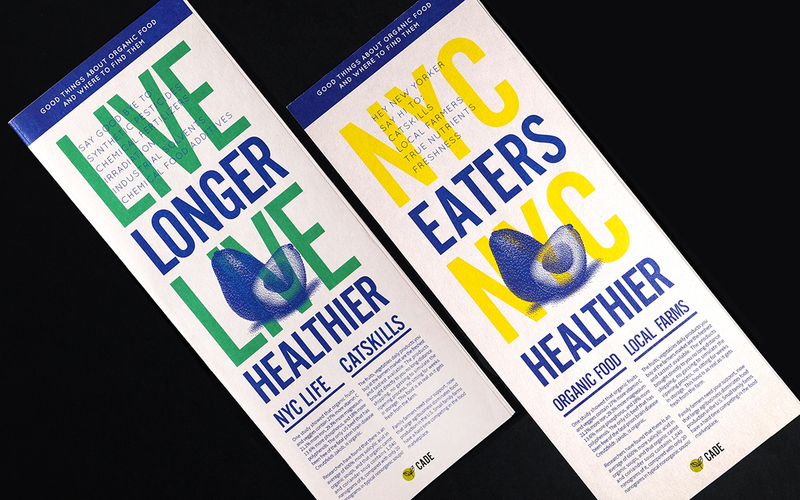 NYC x CATSKILLS was a project that Pratt students MS packaging design collaborated with CADE (Center for Agricultural Development & Entrepreneurship) to design a promotional material to promote local ingredients from Catskills.Each student came up with a different method and concept. 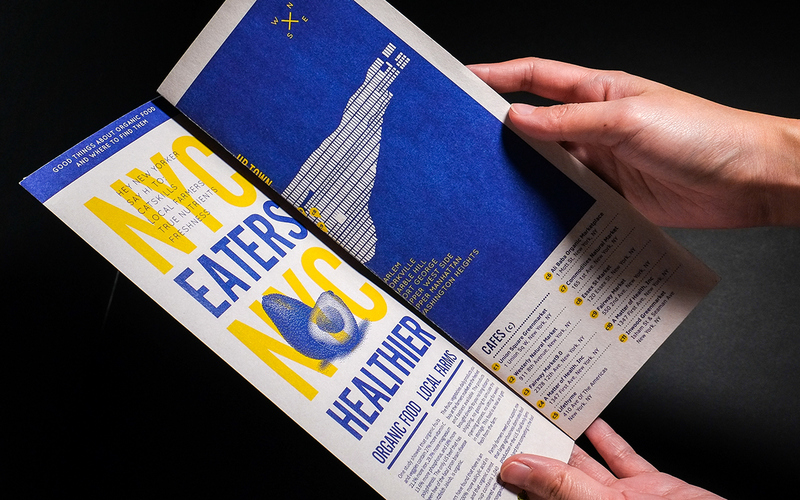 My idea was to design a double-sided folding map that can be easily distributed to restaurants around NYC. 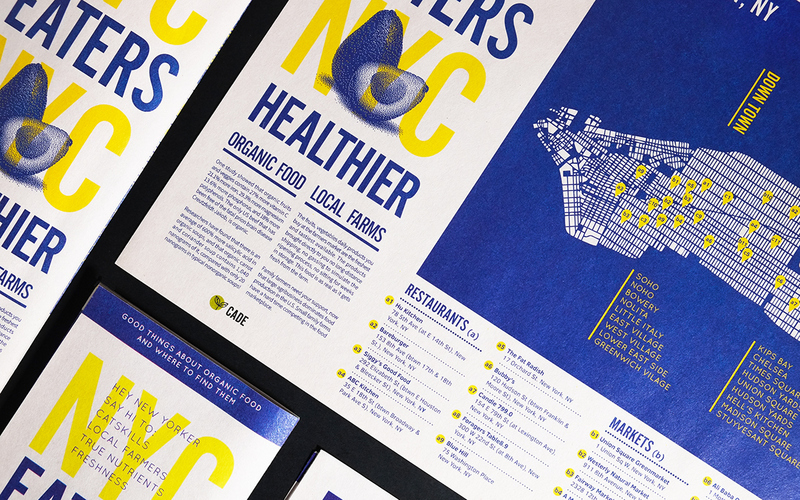 The map contains the information and locations of the restaurants, cafe, and markets in Manhattan that use the organic ingredients from Catskills. 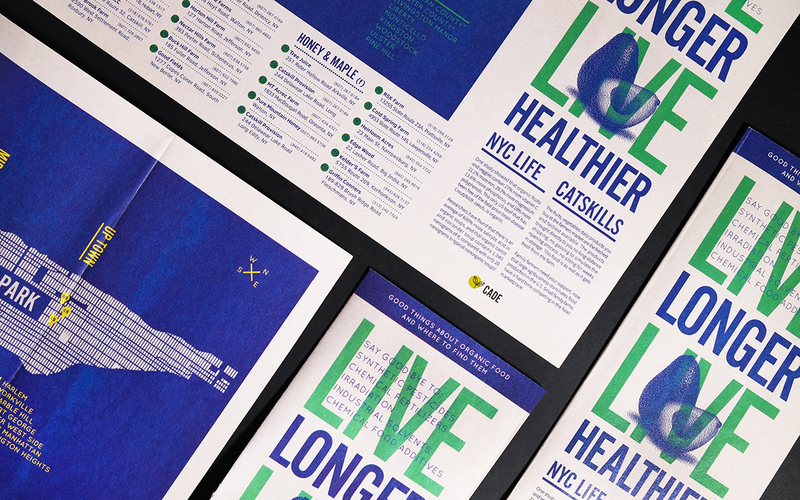 On the other side displays a map of Catskills that show the location of the farms. 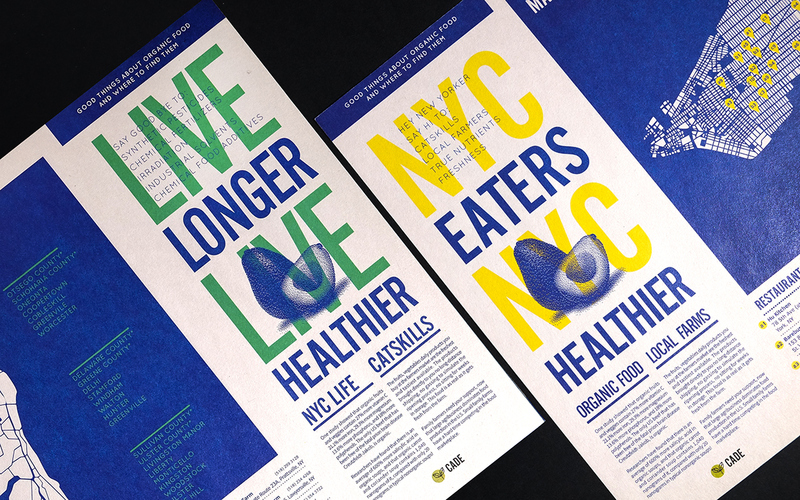 NYC x CATSKILLS was a project that Pratt students MS packaging design collaborated with CADE (Center for Agricultural Development & Entrepreneurship) to design a promotional material to promote local ingredients from Catskills. Each student came up with a different method and concept. 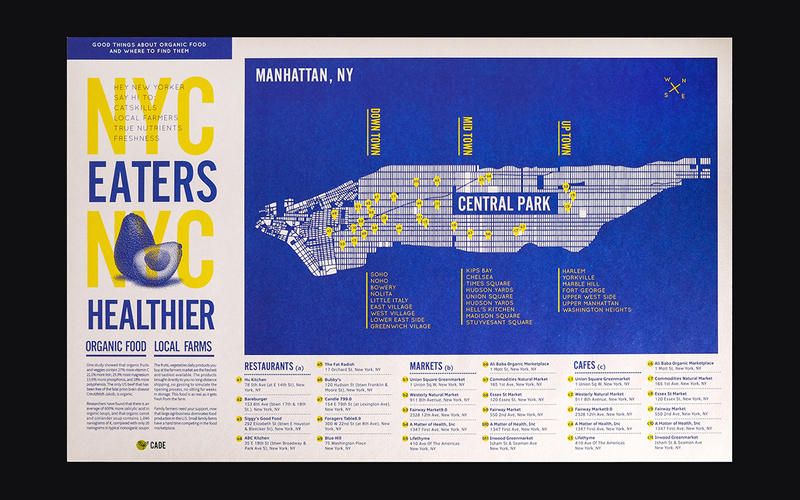 My idea was to design a double-sided folding map that can be easily distributed to restaurants around NYC. 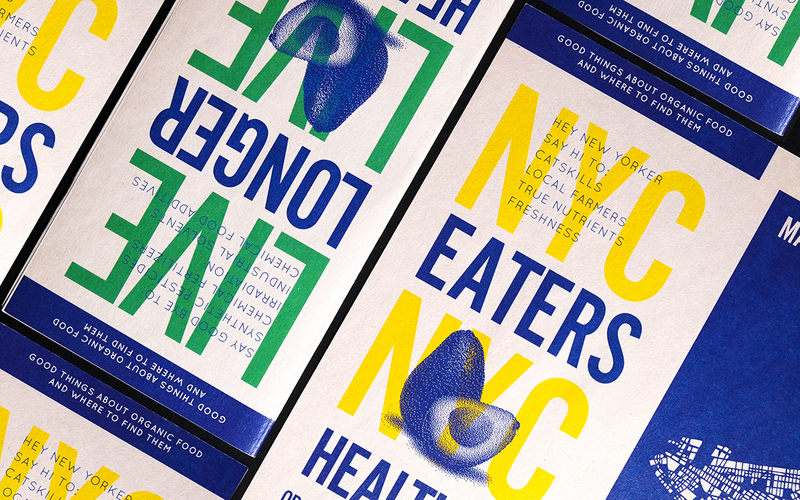 The map contains the information and locations of the restaurants, cafe, and markets in Manhattan that use the organic ingredients from Catskills. 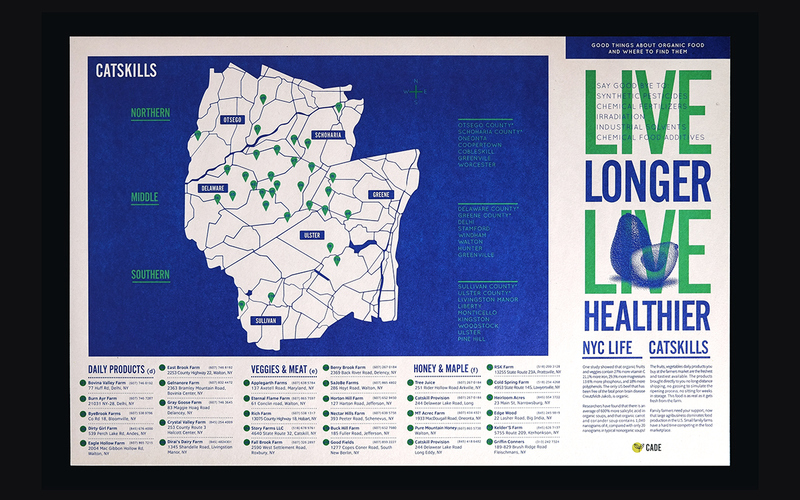 On the other side displays a map of Catskills that show the location of the farms.